Over 40 lakh Uttar Pradesh state employees will go on a seven-day strike from Wednesday demanding a rollback of the current pension scheme. Protestors are demanding the implementation of the old pension scheme. Among the state employees are Teachers, engineers, tehsildars and members of the transport department are expected to participate in the strike. 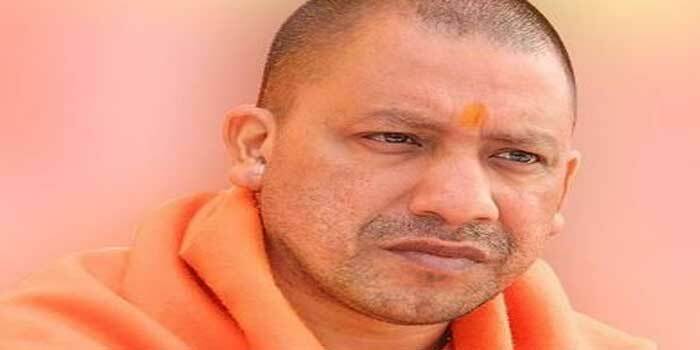 The Uttar Pradesh government invoked the Essential Services Maintenance Act (ESMA) banning strikes in all departments and corporations under it for a period of six months. Chief Secretary Anup Chandra Pandey issued a notification to this effect on Monday night. The ESMA, as it is commonly known, gives the police right to arrest without a warrant anybody violating the Act’s provisions. Under the Essential Services Maintenance Act, 1968, employees in a long list of “essential services” like post and telegraph, railway, airport and port operations are prohibited from going on strike. In an official release issued here, the government said strikes have been banned with immediate effect in any public service including corporations and local bodies.